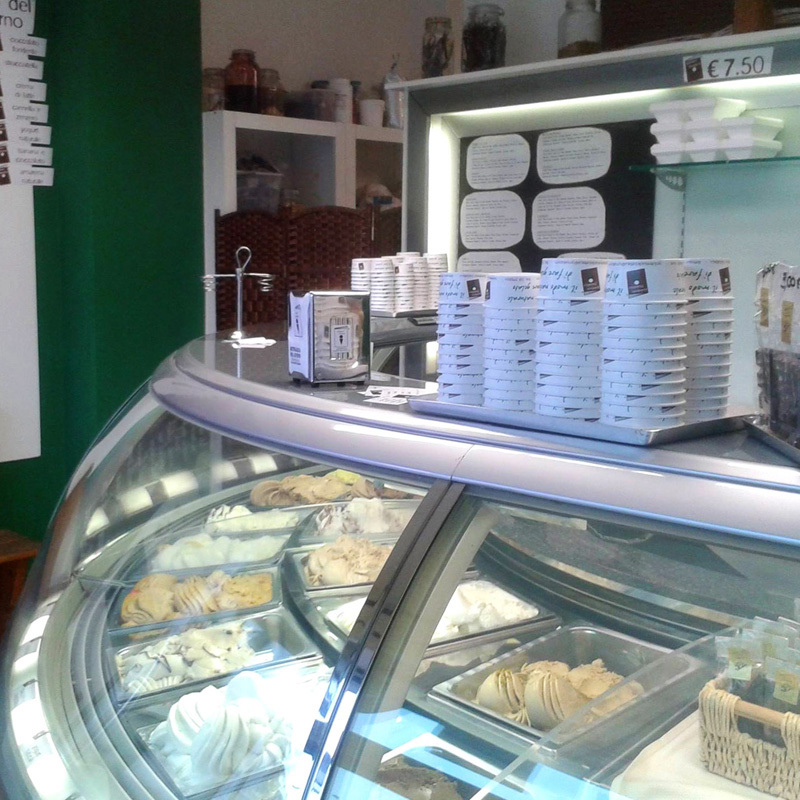 From the Farm straight to Gelateria Didattica. 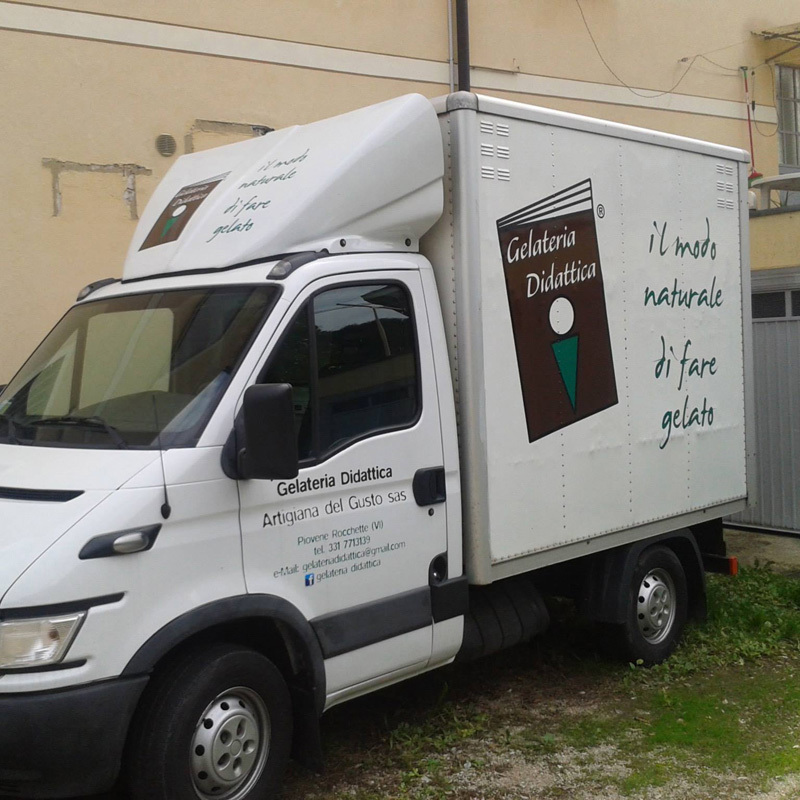 The first and only one in Italy. 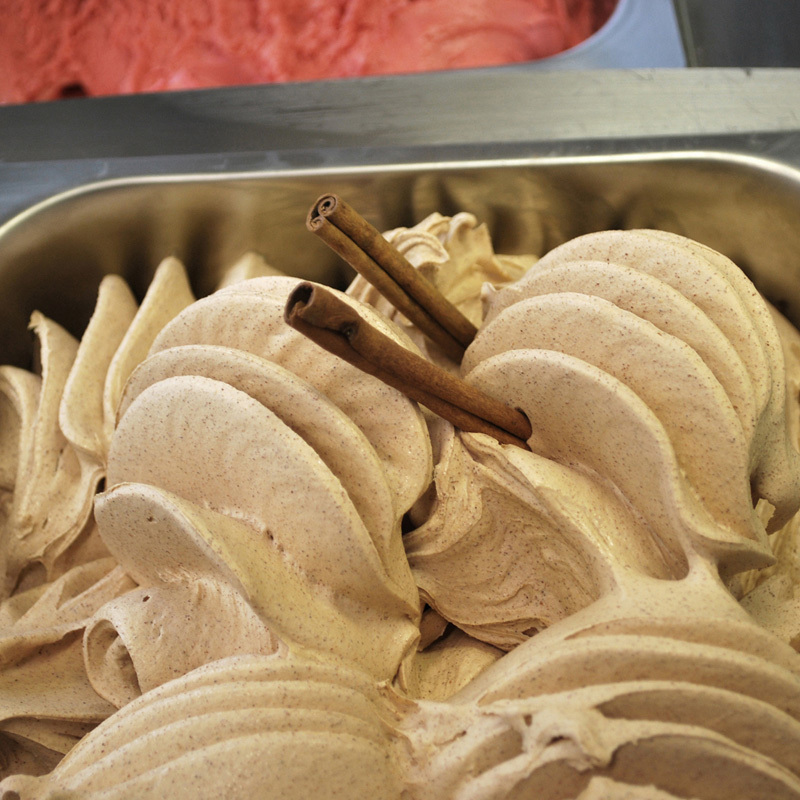 The gelato produced by us does not contain gluten and the fruit flavours do not contain milk or sugar. We offer various services with our 'icecream van', such as the delivery of our products for private parties, weddings and buying groups. 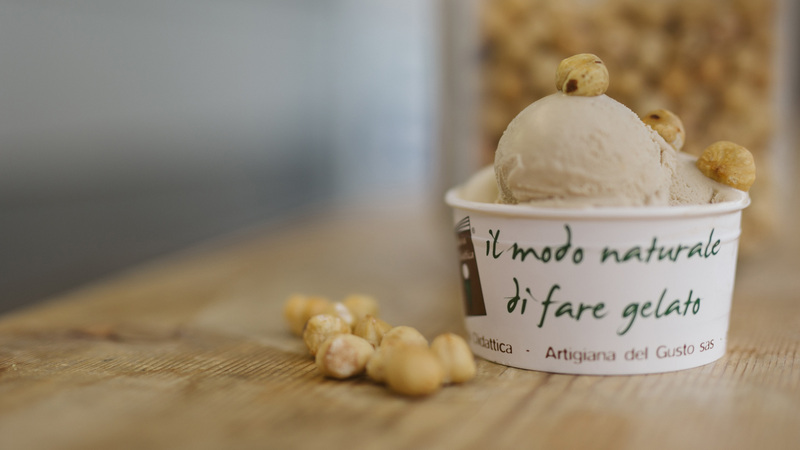 Every flavour created by us is exclusive, made with our own recipes and respecting our philosophy: 100% natural.